1, horizontal vacuum heat treatment furnace on the basic purification vacuum, the use of more than 2 rooms of the furnace type so that the heating chamber often keep a vacuum. Heat treatment does not occur harmful gases to pollute the air, and can be highly reproducible for high-quality heat treatment. 2, due to the use of carrier gas method (ULVAC patent), the treatment can inhibit the evaporation of metal, to overcome the vacuum furnace only drawbacks. 3, can prevent the metal surface rough and evaporation. Low operating costs. 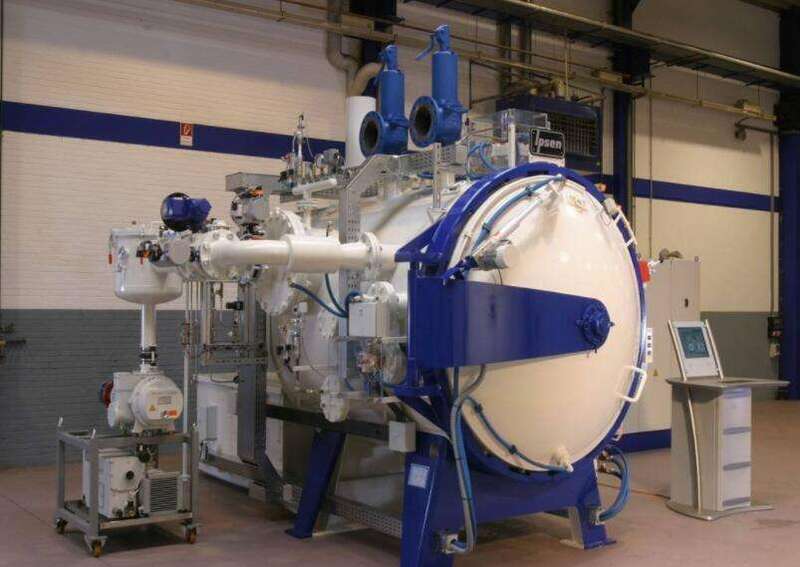 4, the heating chamber structure is often in a vacuum state, not oxidation, almost no wear and tear, long service life. 5, years of experience in the development of the furnace structure, temperature control series, to ensure that the soaking characteristics of up to ± 5 ℃ or less. 6, also used six heating, to achieve the ± 25 ℃ within the soaking characteristics. 7, the use of rotating cooling (FHV series) cooling uniform, to prevent deformation.